Nokia just launched the Nokia Asha 303 officially in India. Nokia Asha 303 is a Series 40 phone but having enough features for people not looking for the smartphone. 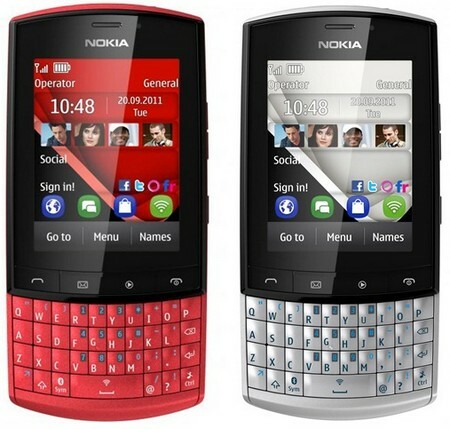 This phone was announced at the Nokia World 2011 and now it is available in India finally. The price of Nokia Asha 303 in India is Rupees 8,899 and it comes with the 1GB of free 3G/2G data on Vodafone network per month for the 4 months. The full specs and features of Nokia Asha 303 are given below. - Social Networking Apps like Facebook, Shazam etc.